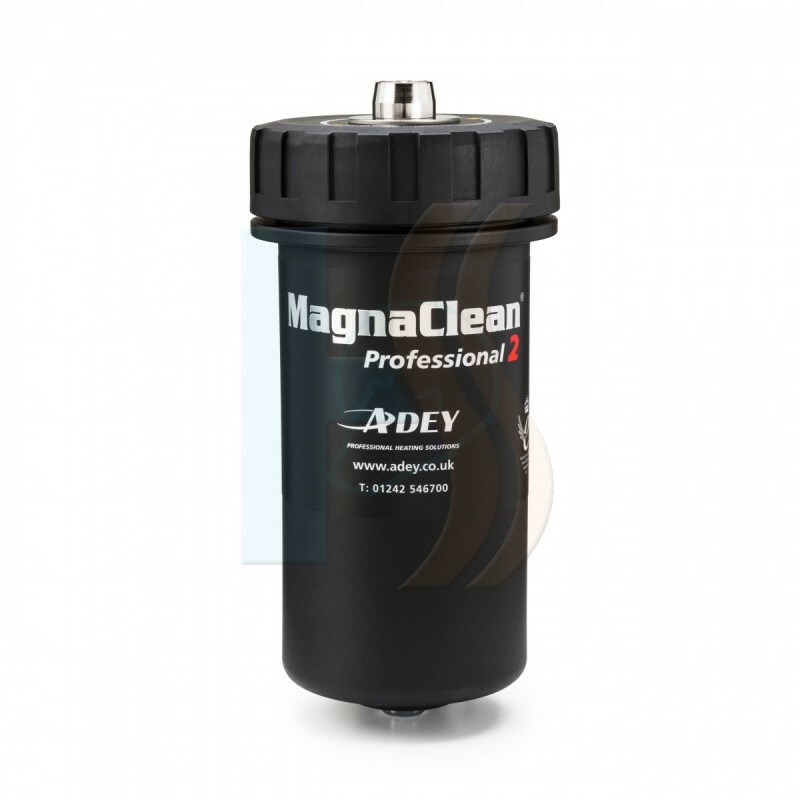 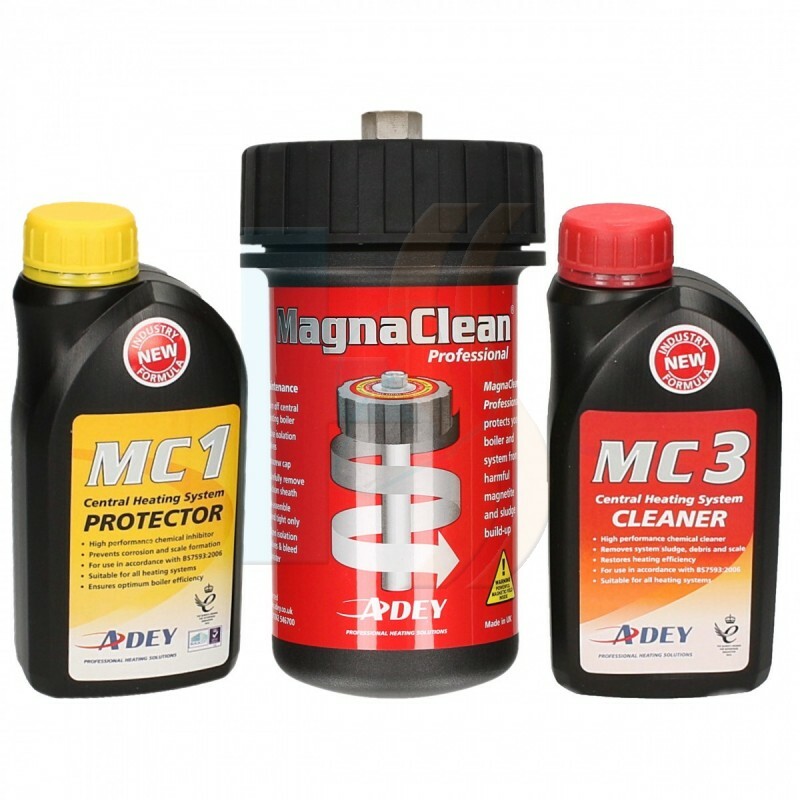 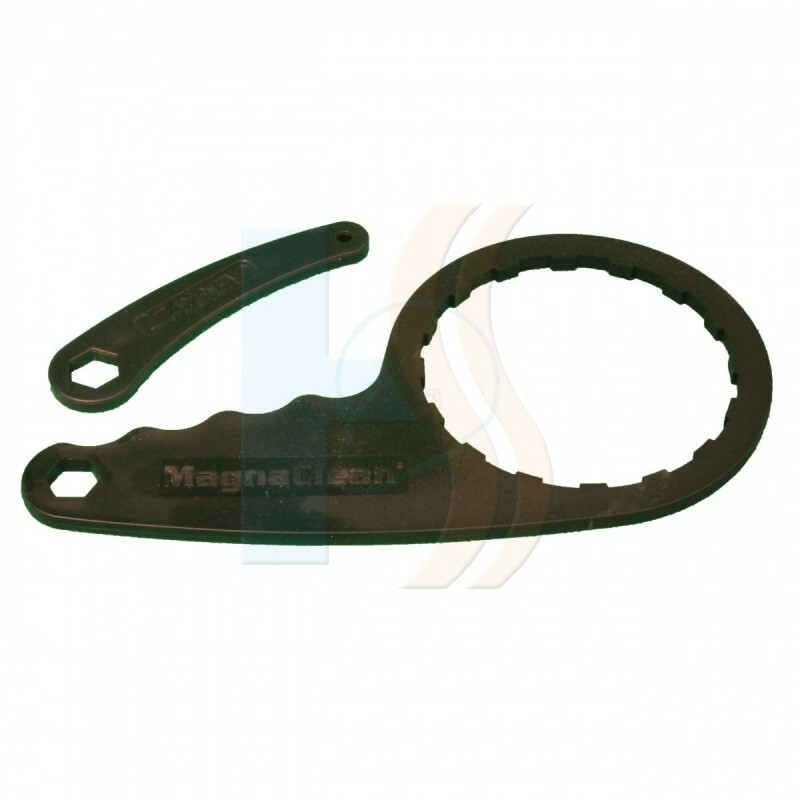 MagnaClean® Professional2 has been developed by the industry leading company that pioneered magnetic filtration. 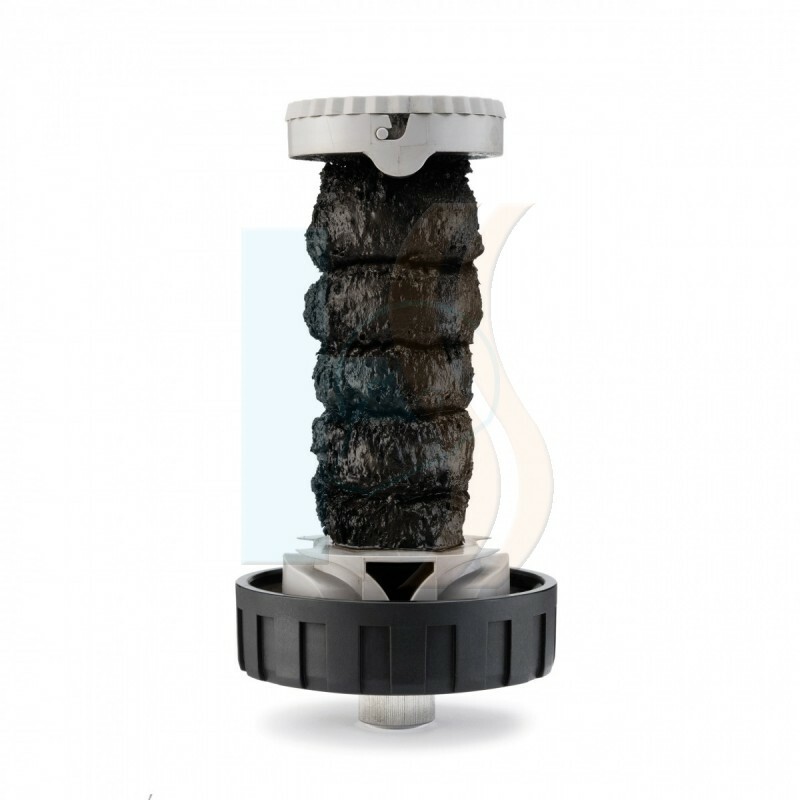 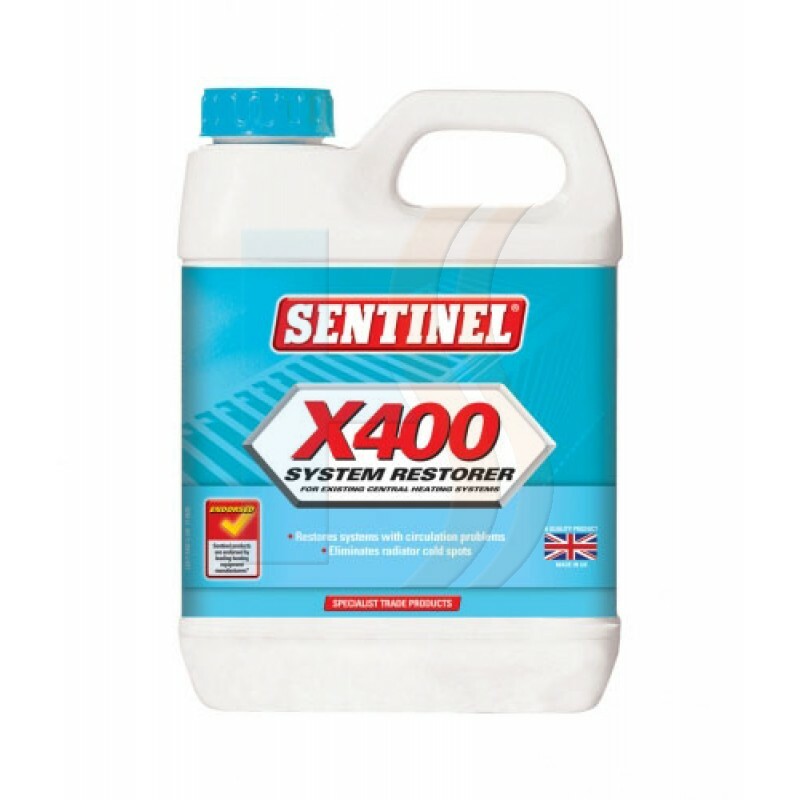 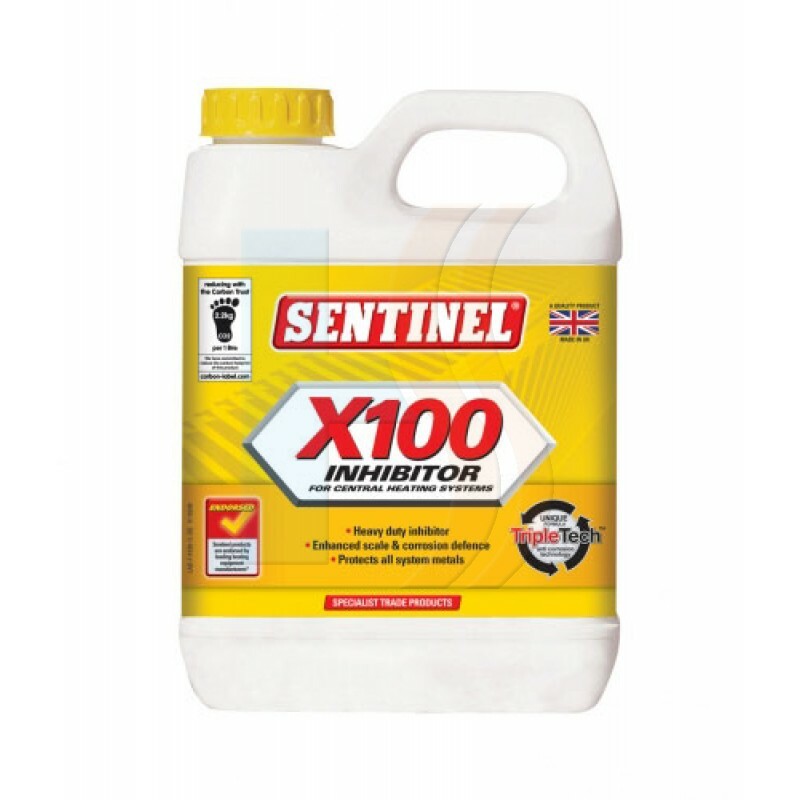 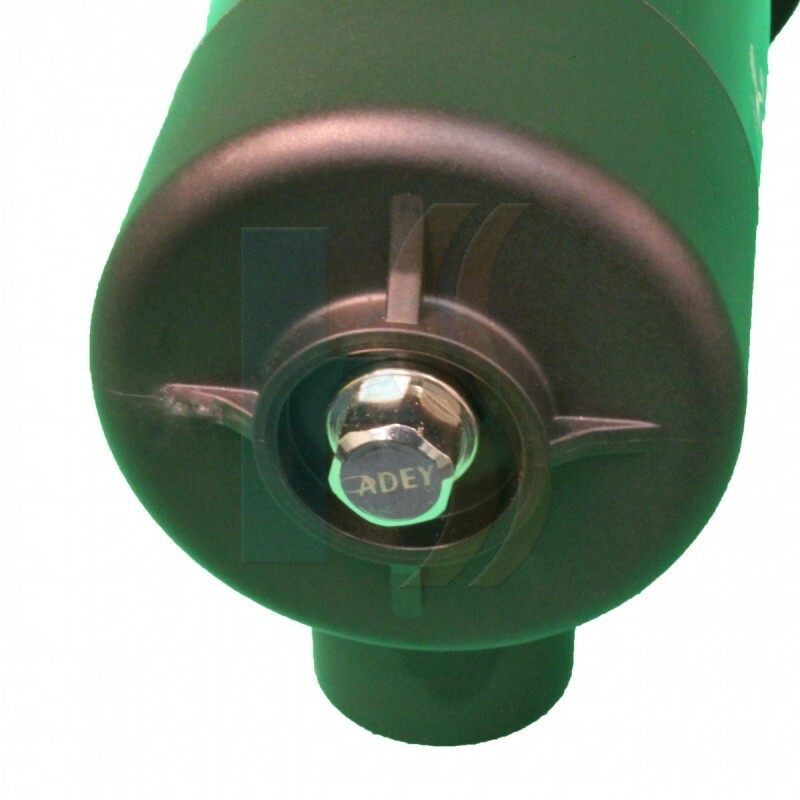 ADEY’s filters are already protecting nearly 1.5 million heating systems in UK homes removing virtually 100% of the damaging suspended black iron oxide sludge that builds up in all central heating systems. 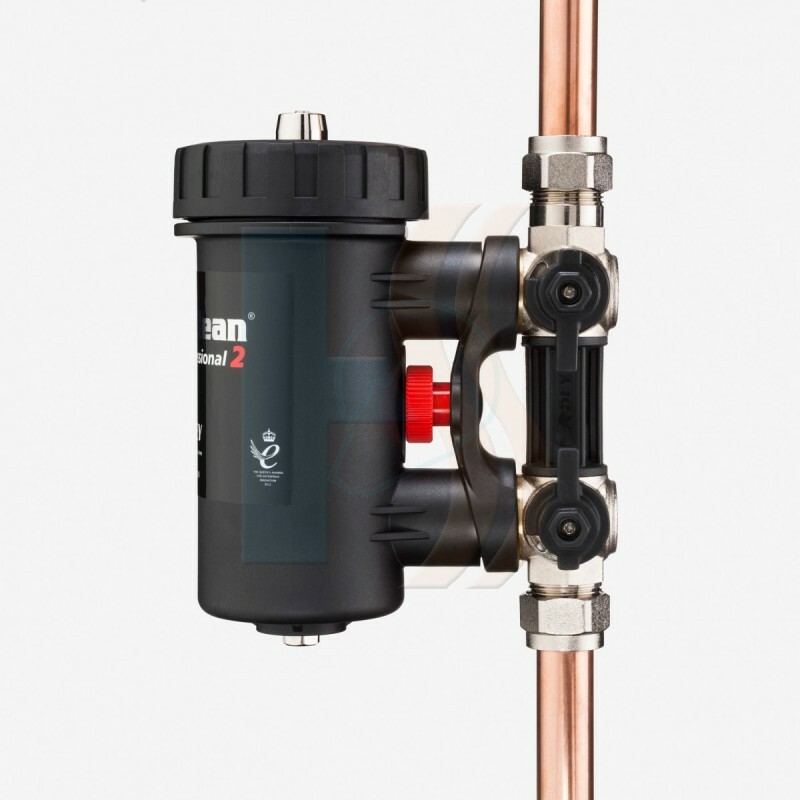 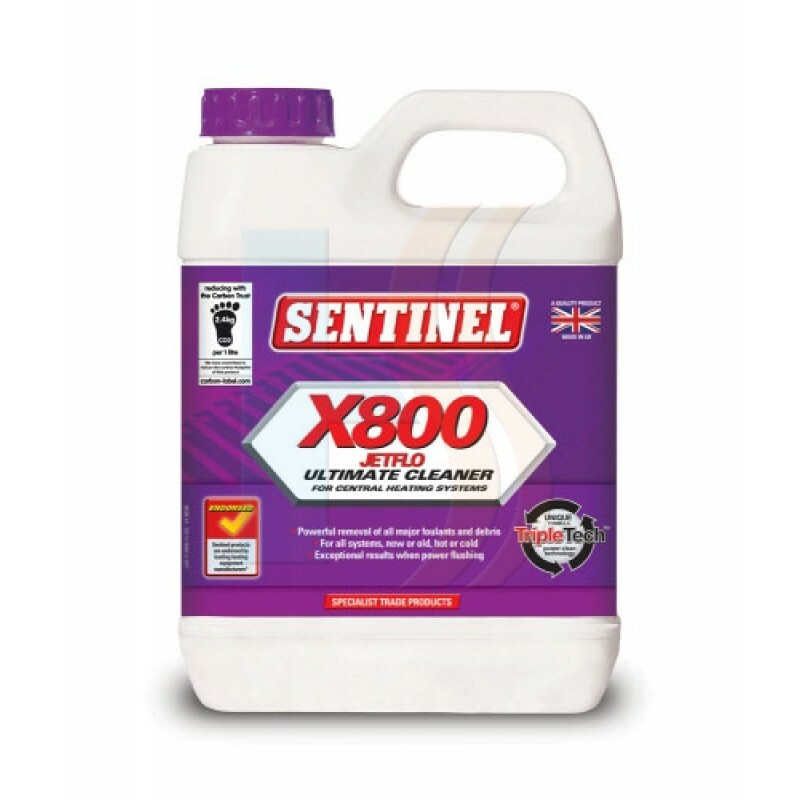 The in-line, push-fit, filter not only extends the operational life of the central heating system, it reduces maintenance and heating energy bills as well as reducing carbon emissions. 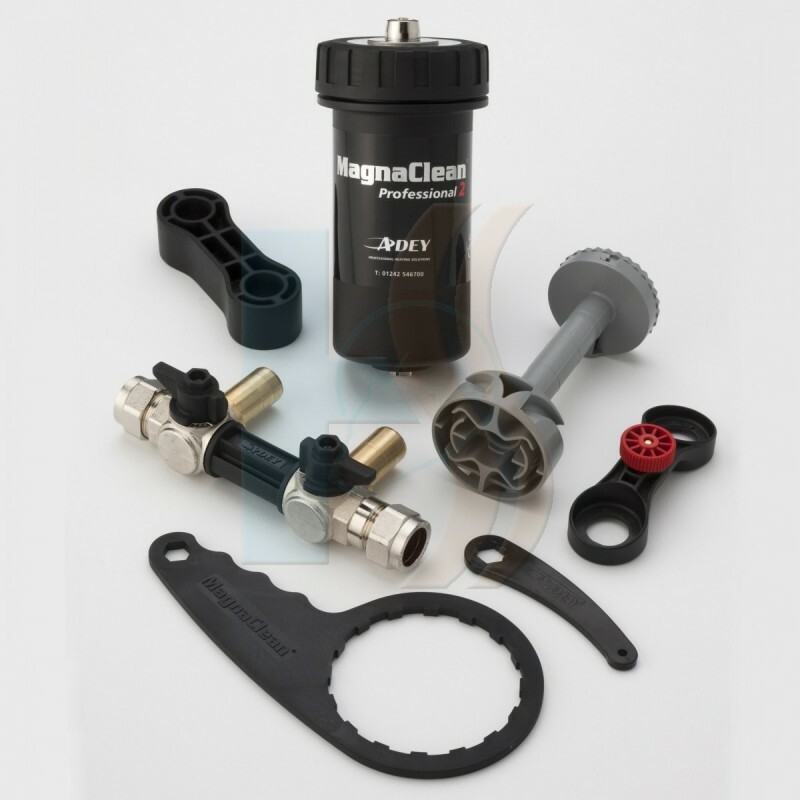 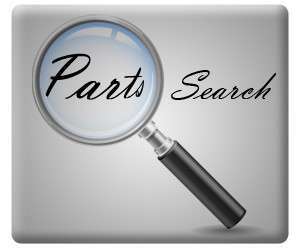 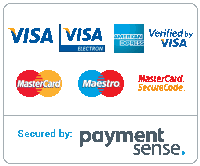 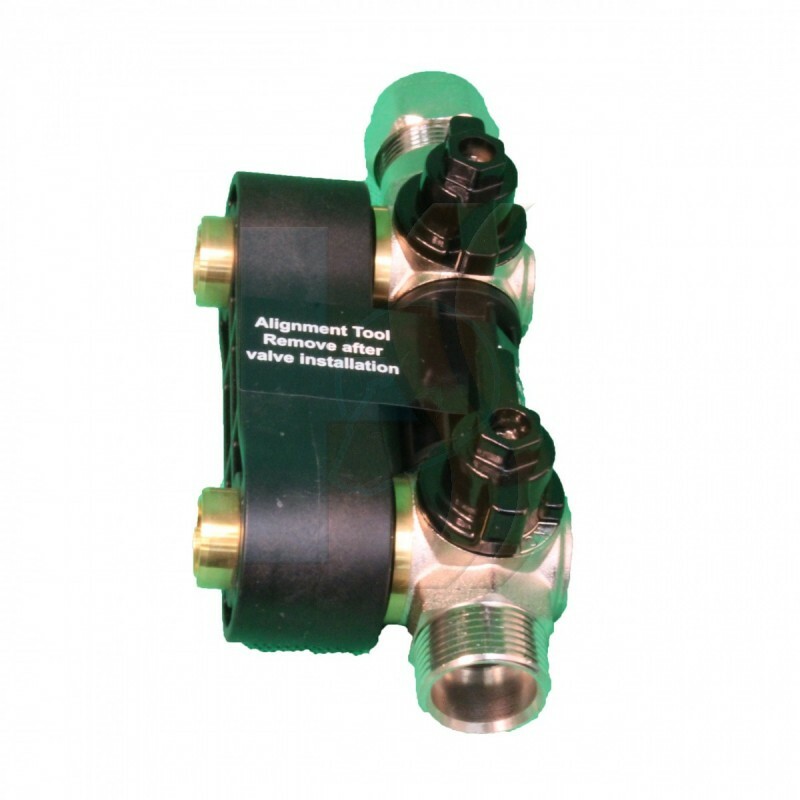 The versatile filter also enables multiple installation options with a removable spacer positioned between the valves.